I’m no expert, but I think the guy leaning against the wall outside of this laundromat and hissing at people might be a demon. 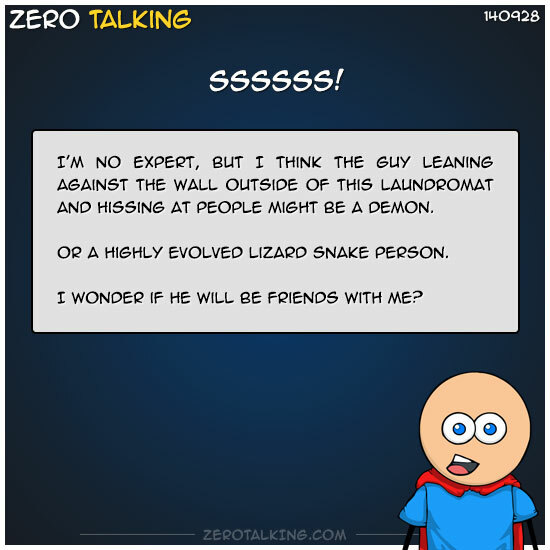 Or a highly evolved lizard snake person. I wonder if he will be friends with me? 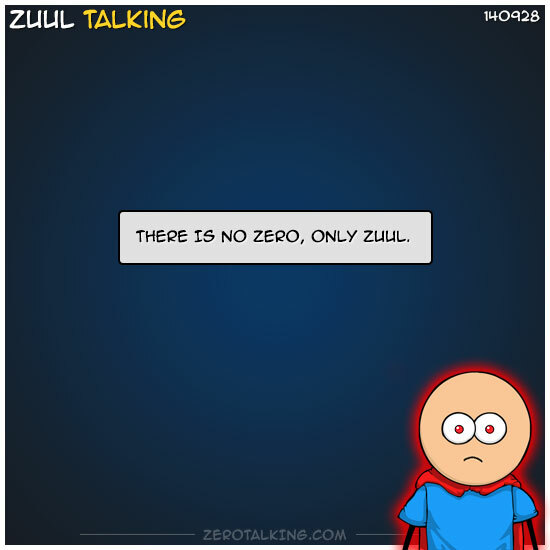 THERE IS NO ZERO, ONLY ZUUL. 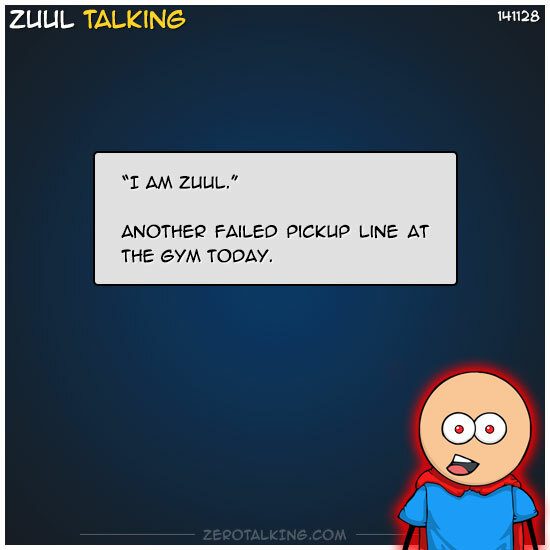 Another failed pickup line at the gym today.